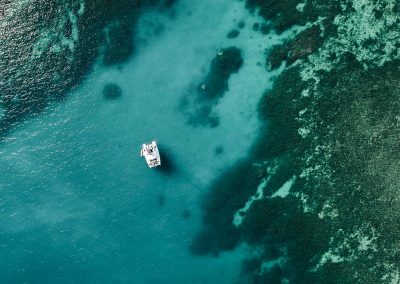 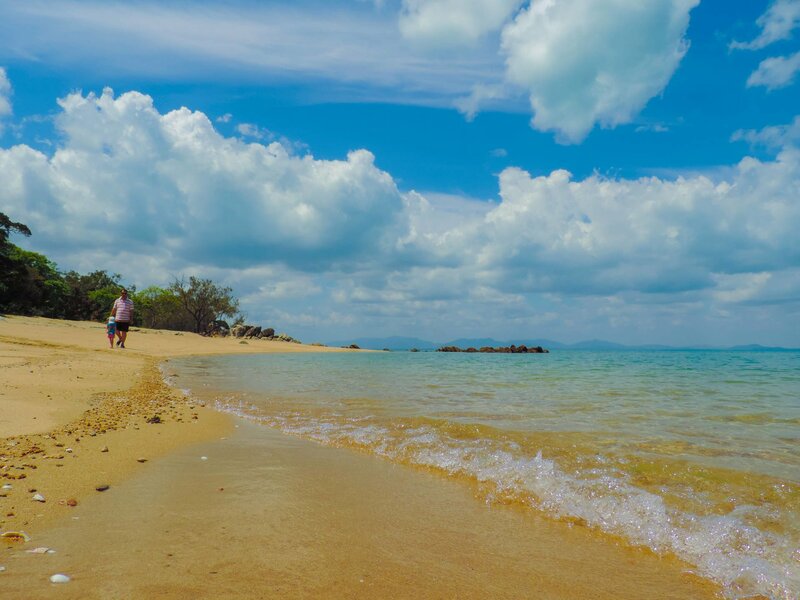 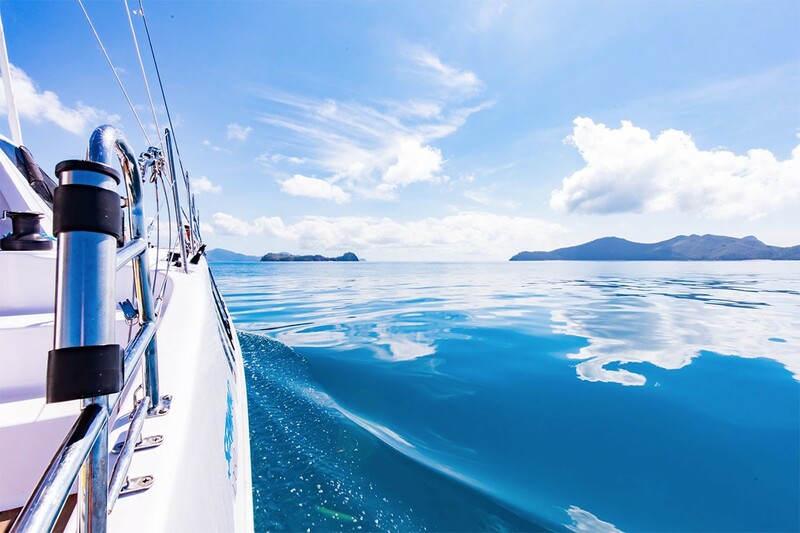 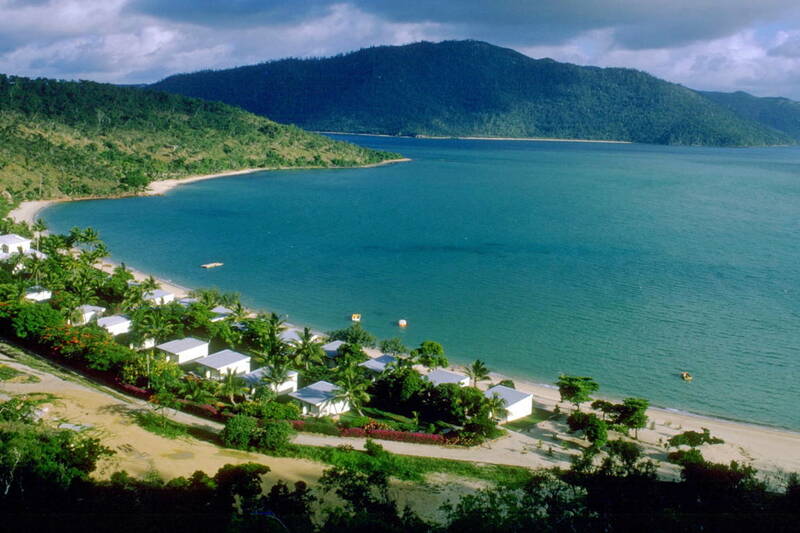 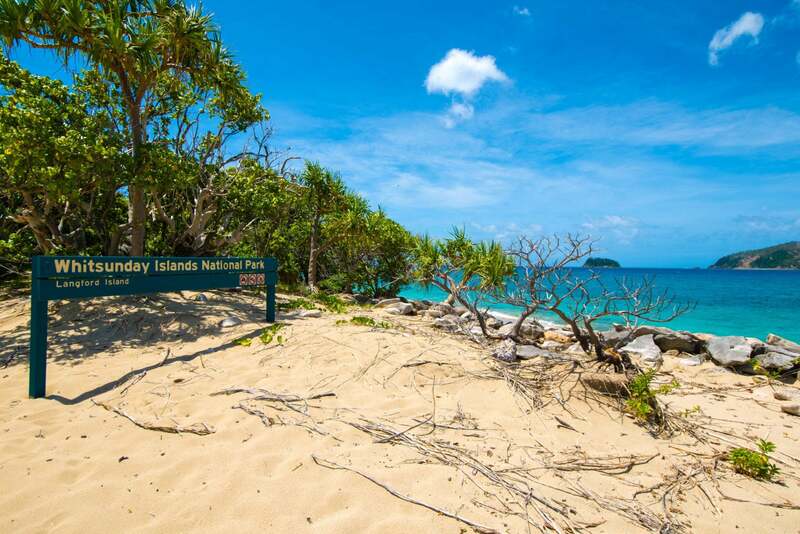 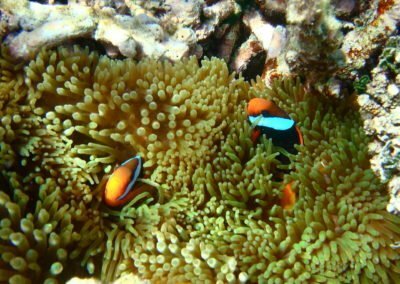 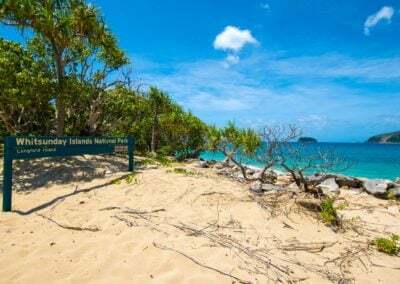 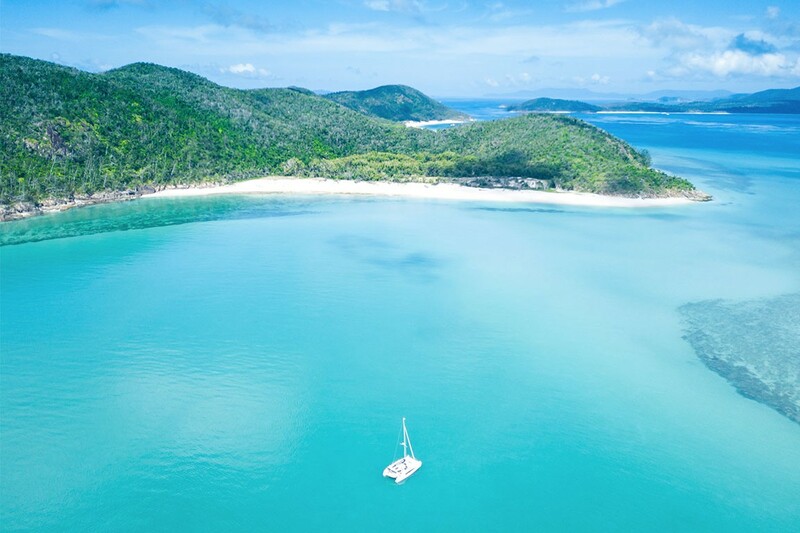 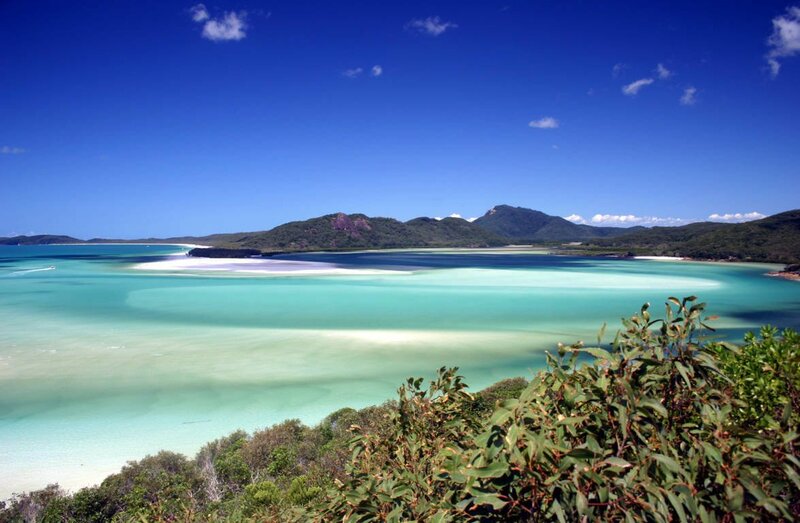 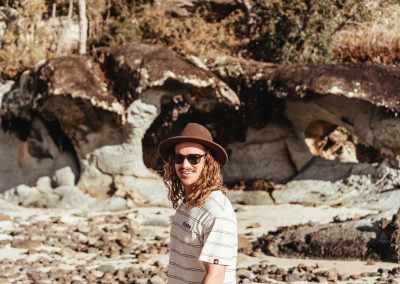 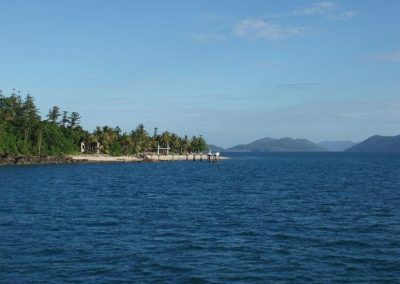 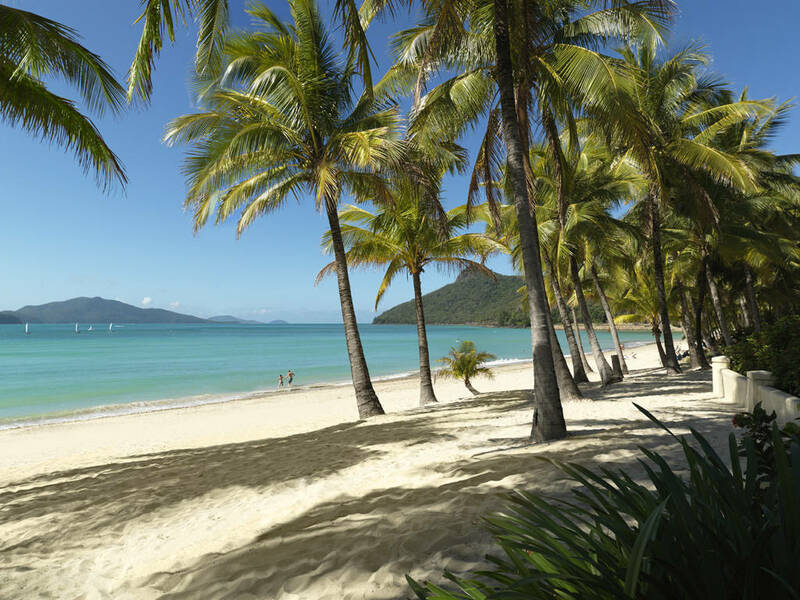 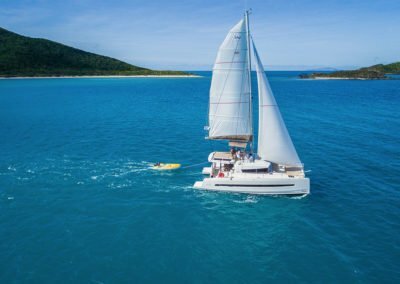 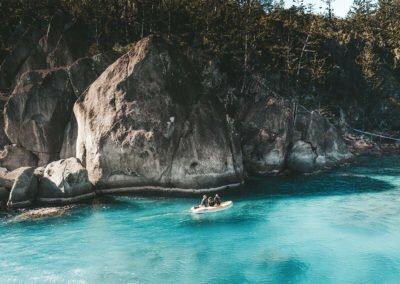 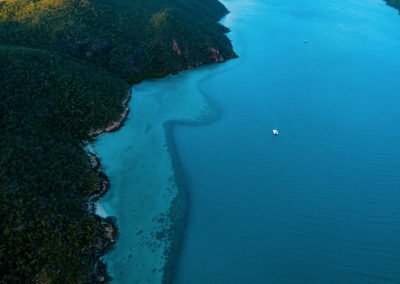 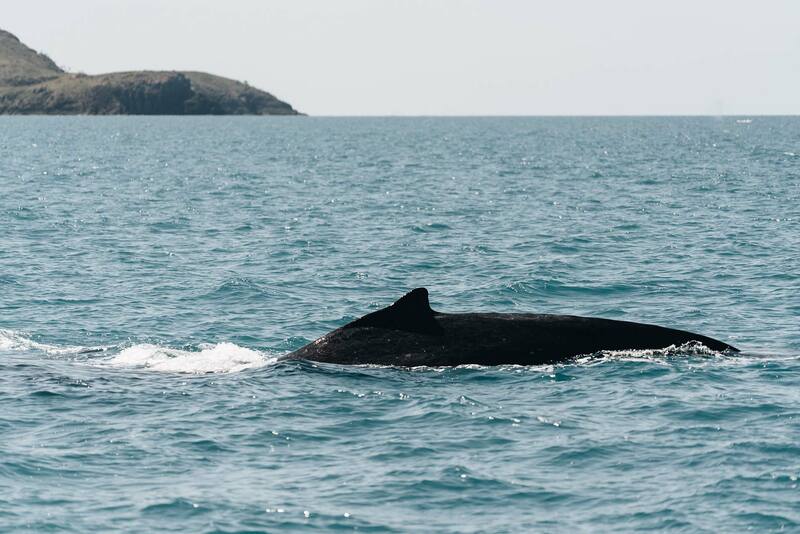 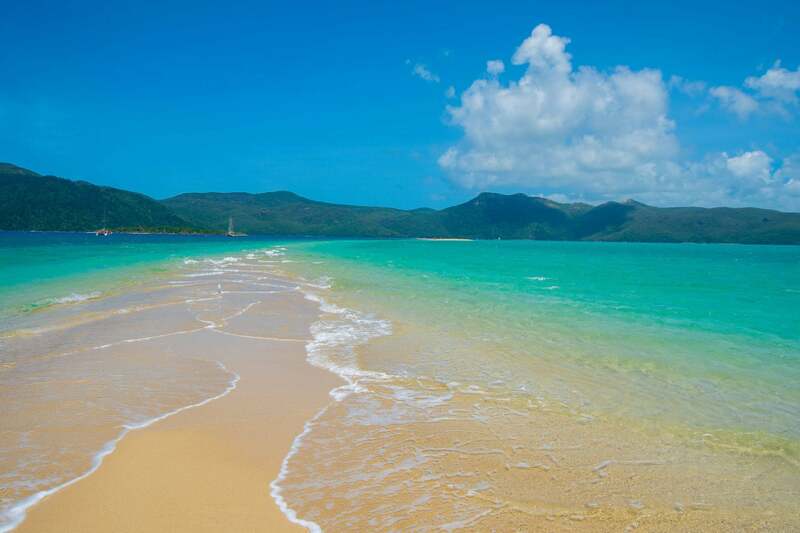 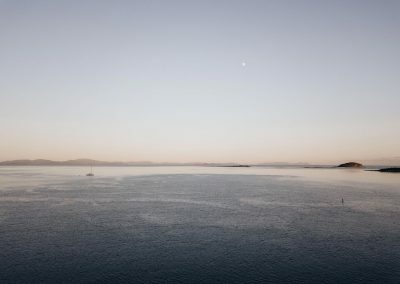 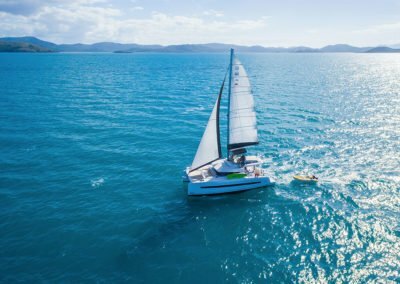 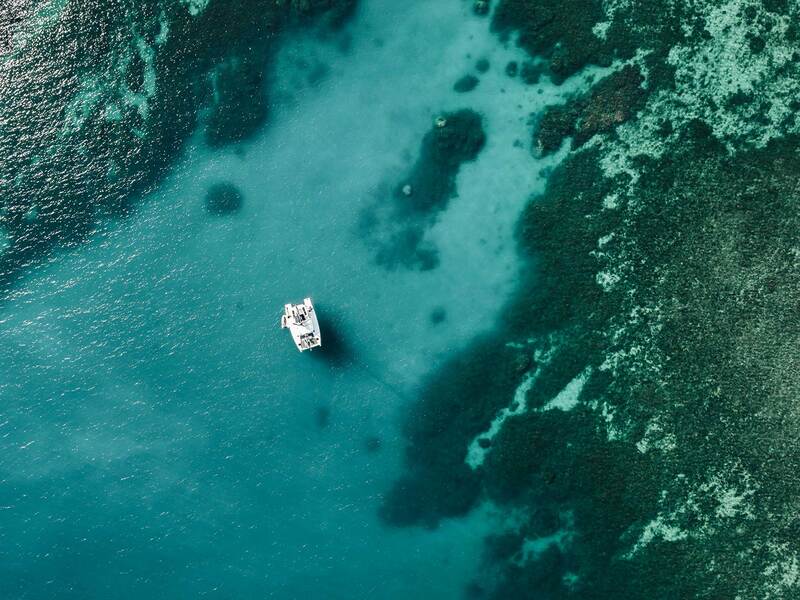 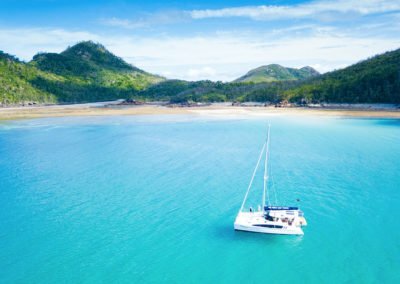 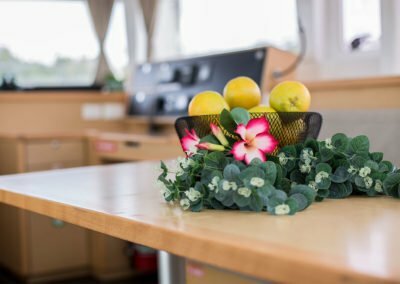 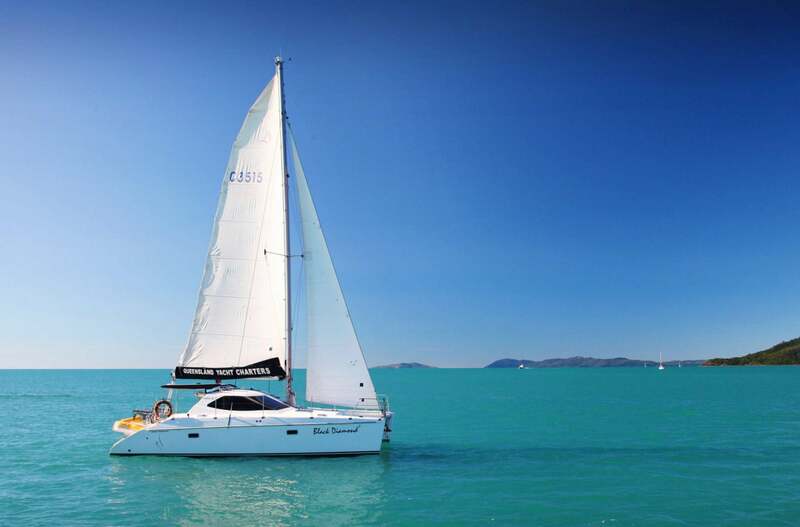 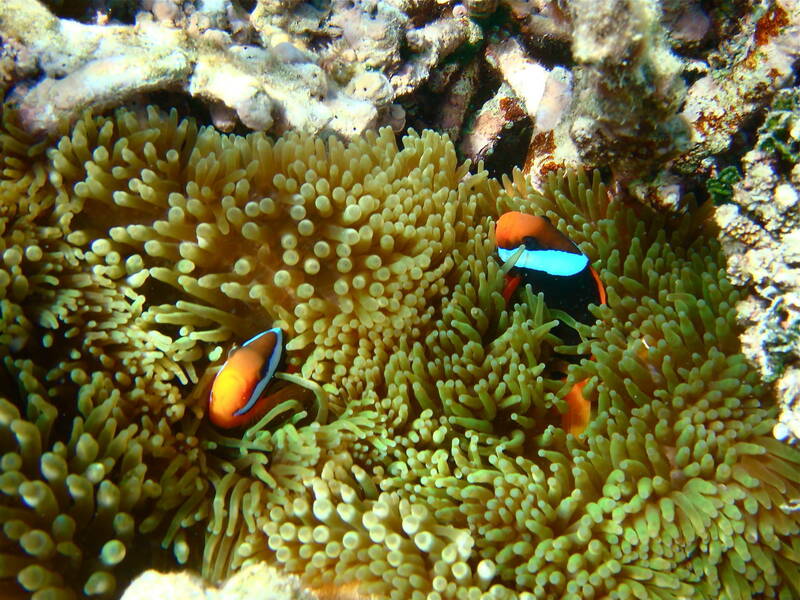 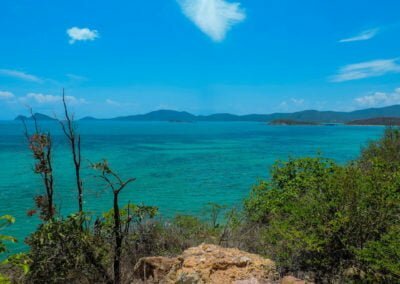 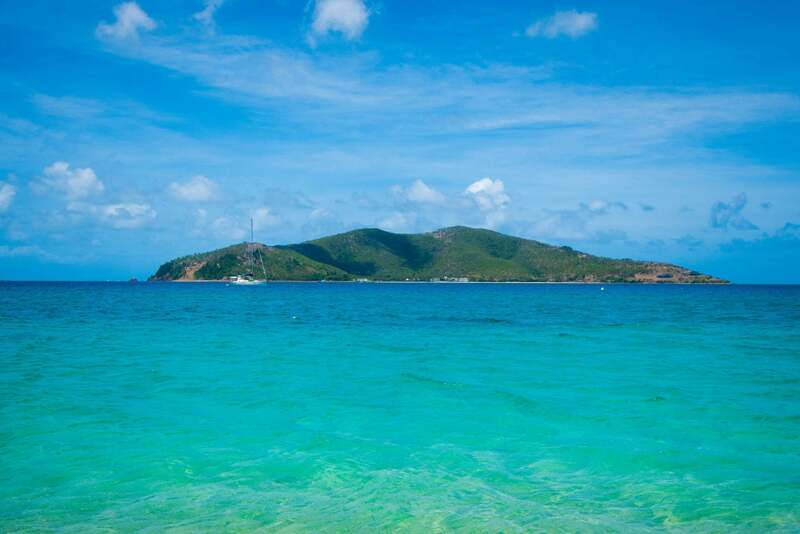 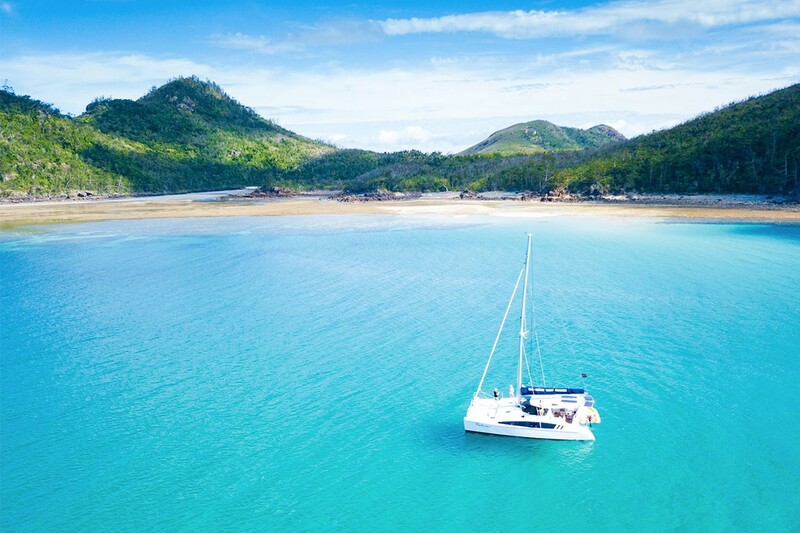 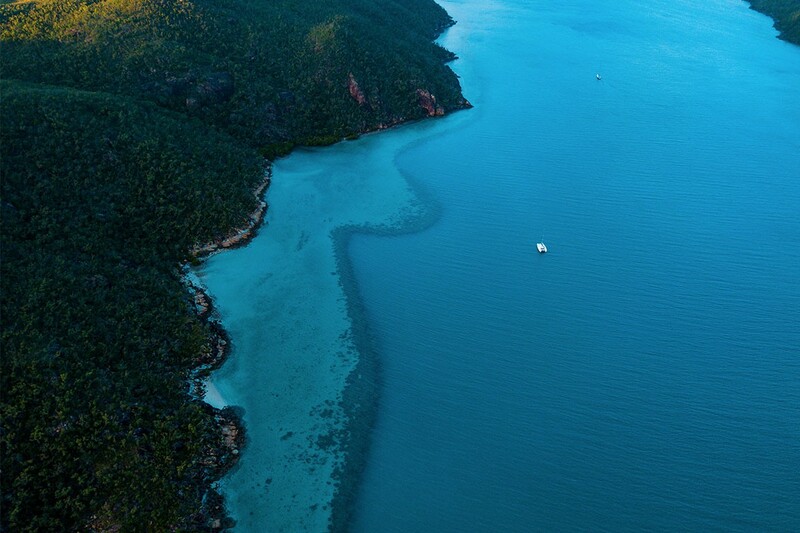 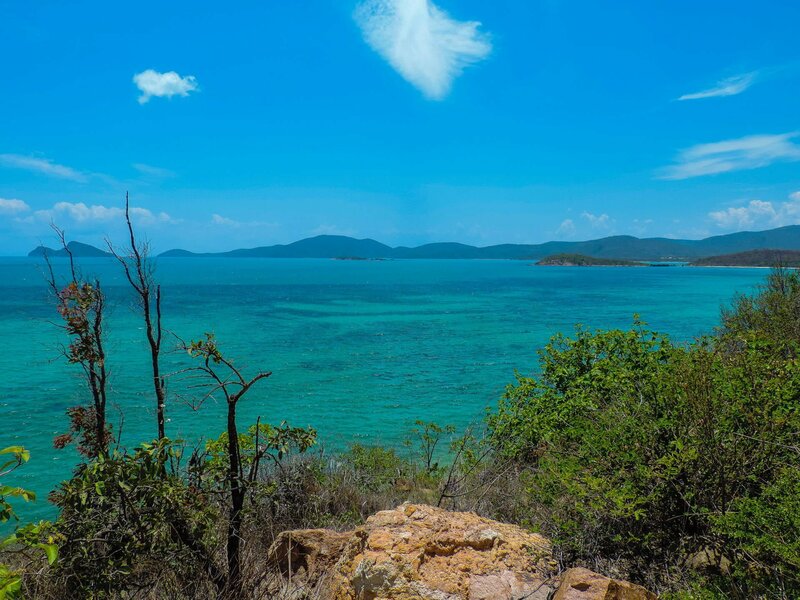 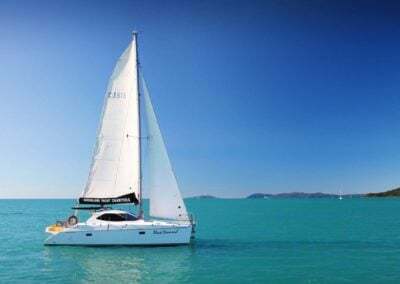 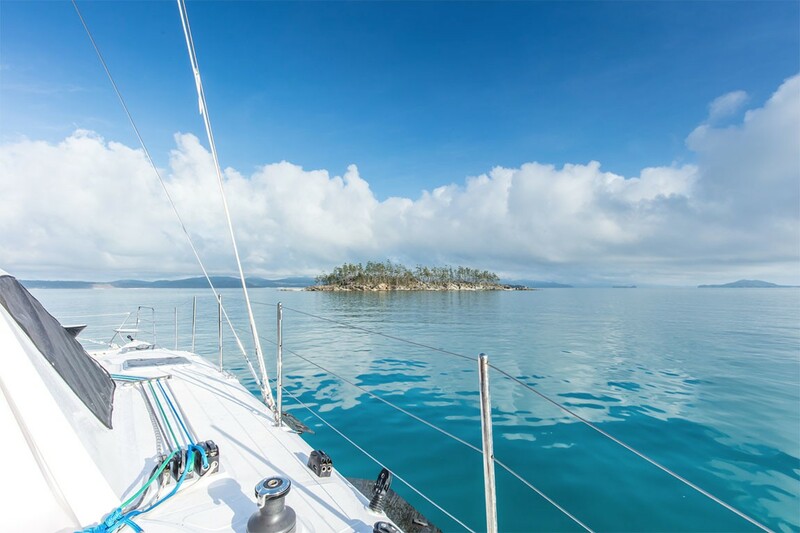 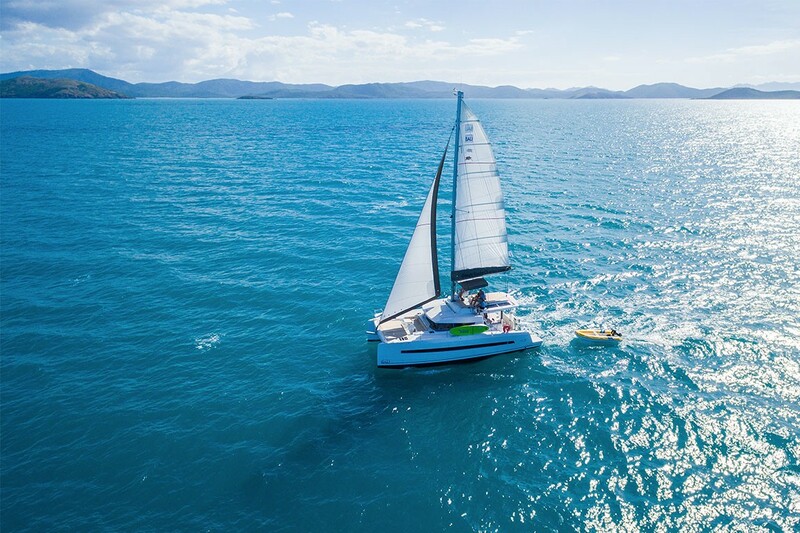 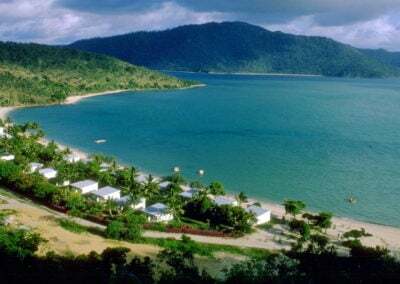 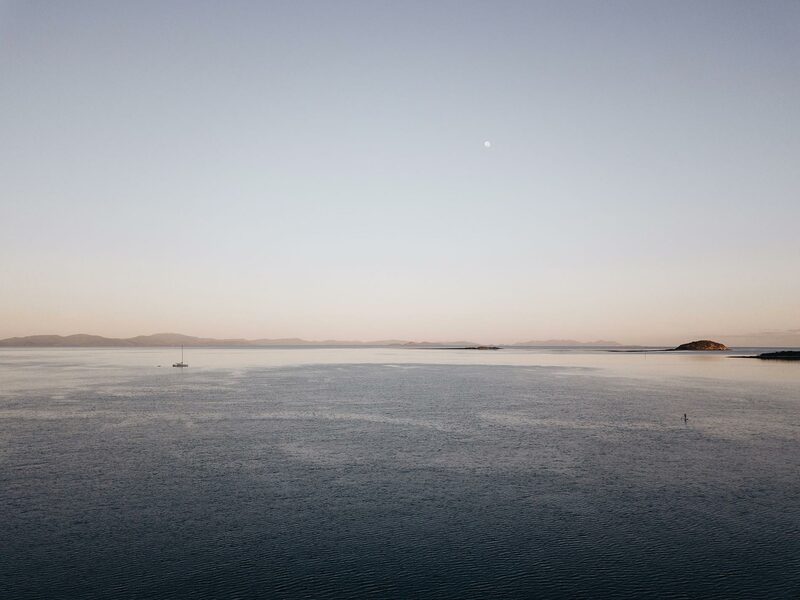 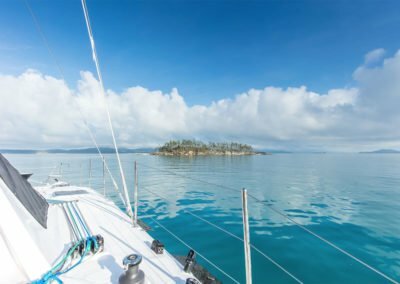 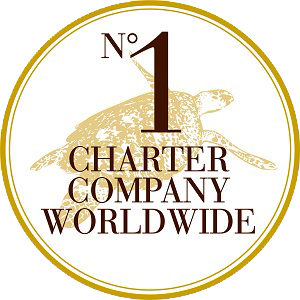 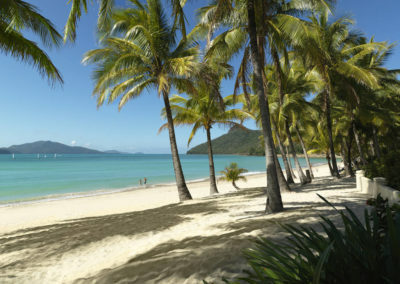 A Bareboat Charter Sailing in the Whitsundays is easier than you think. 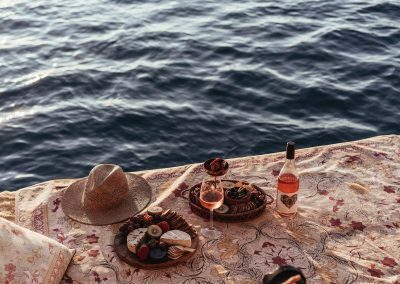 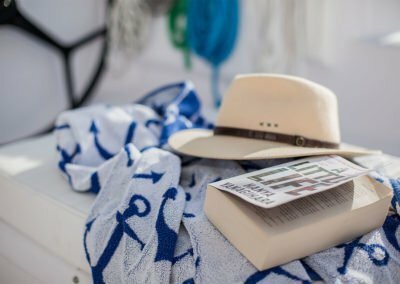 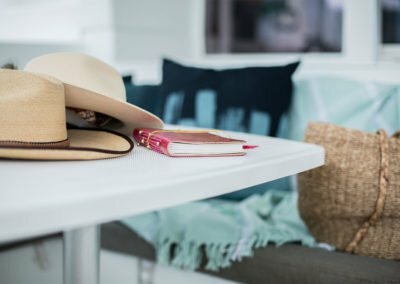 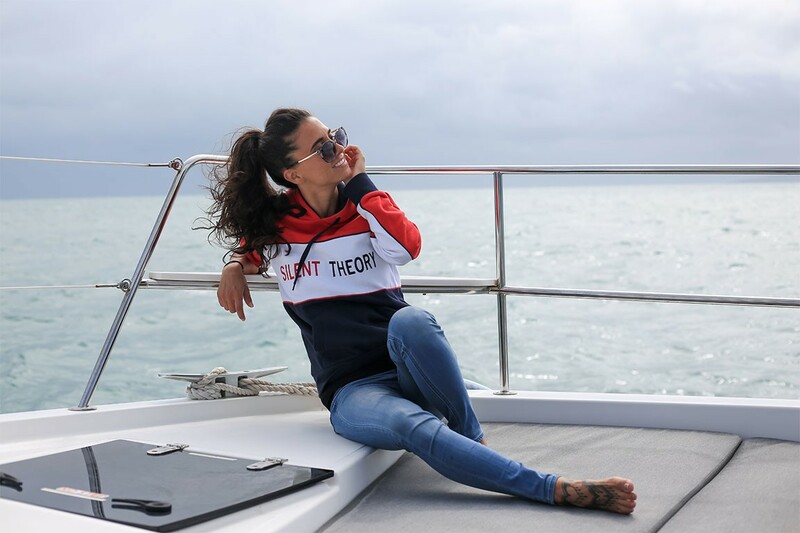 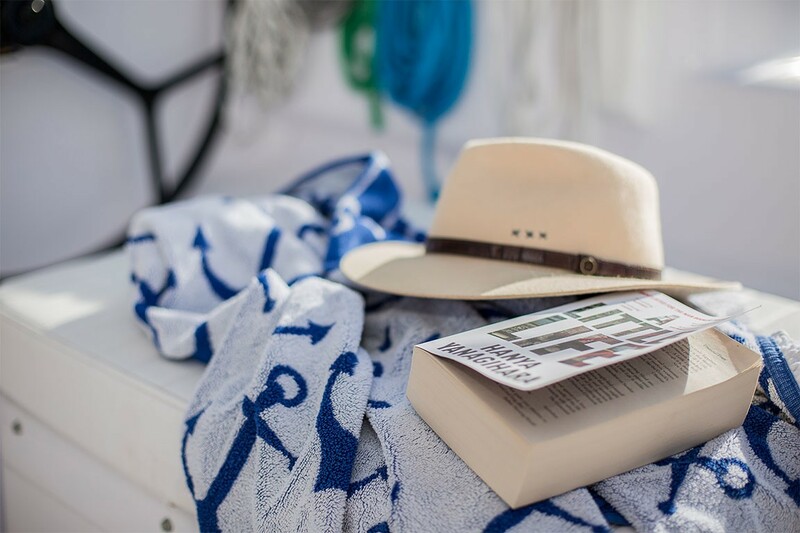 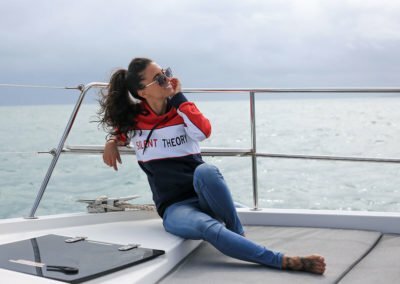 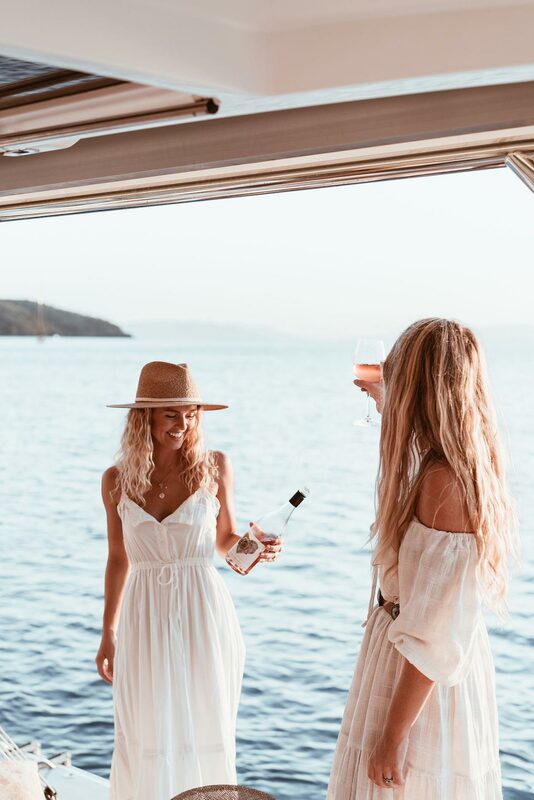 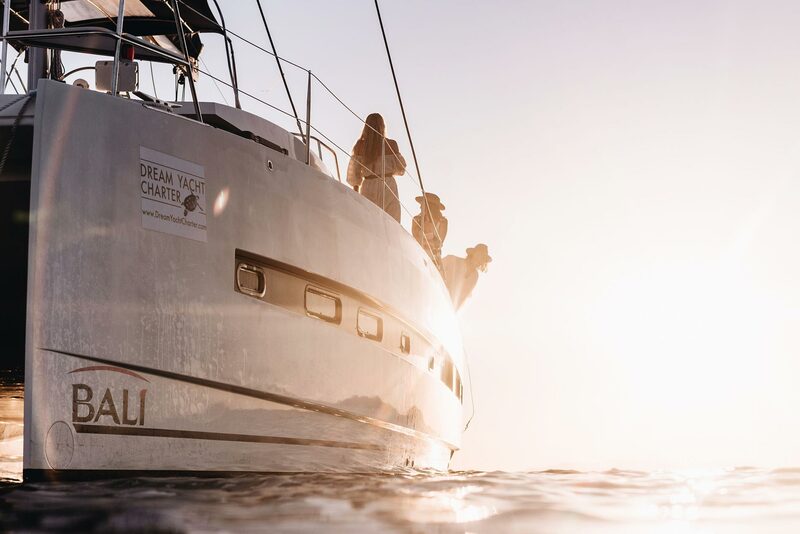 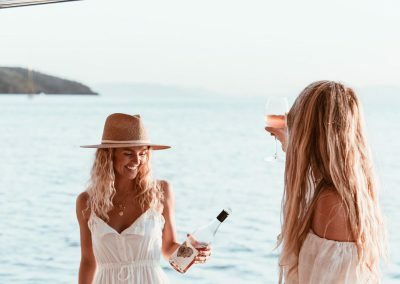 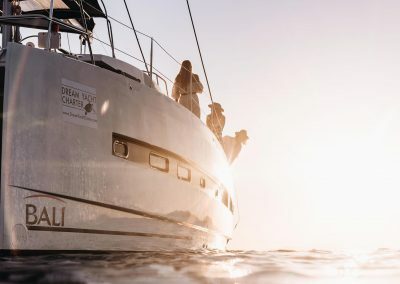 It was a pleasure to host Elise Cook and Down the Rabbit Hole wines on another Dream Yacht Charter adventure – . 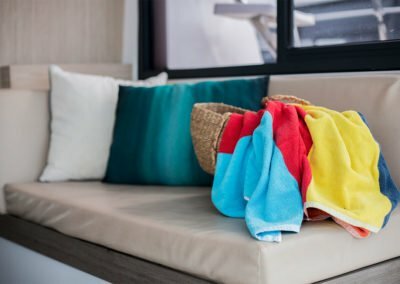 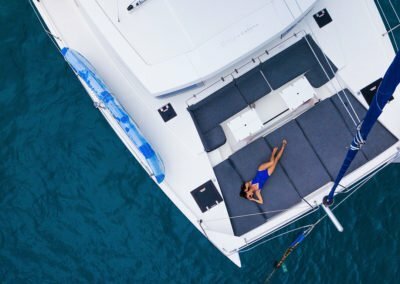 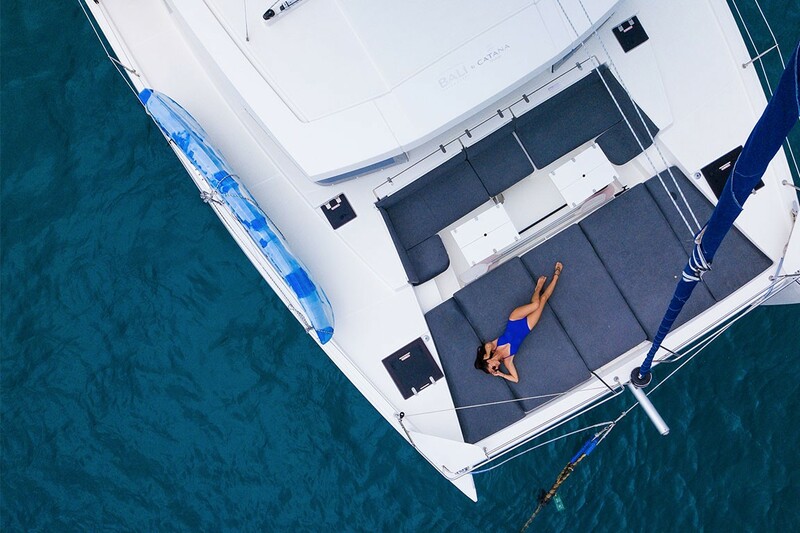 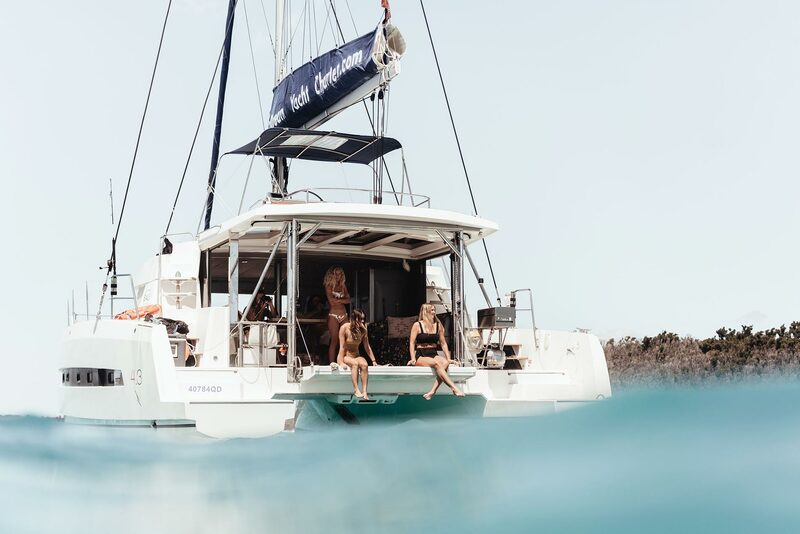 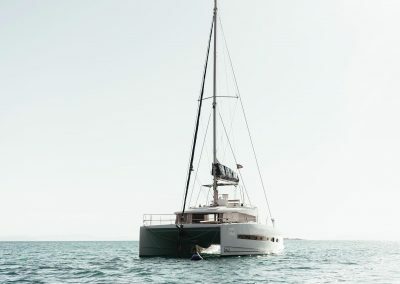 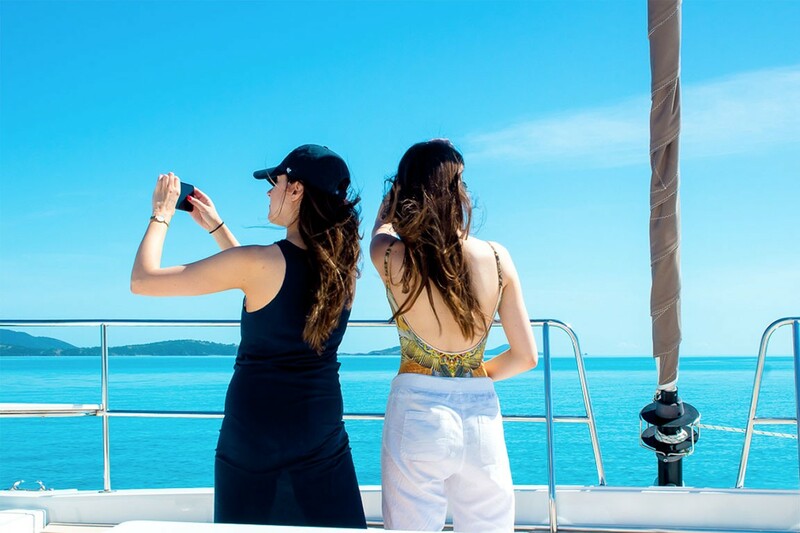 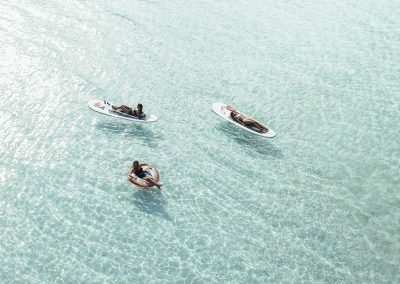 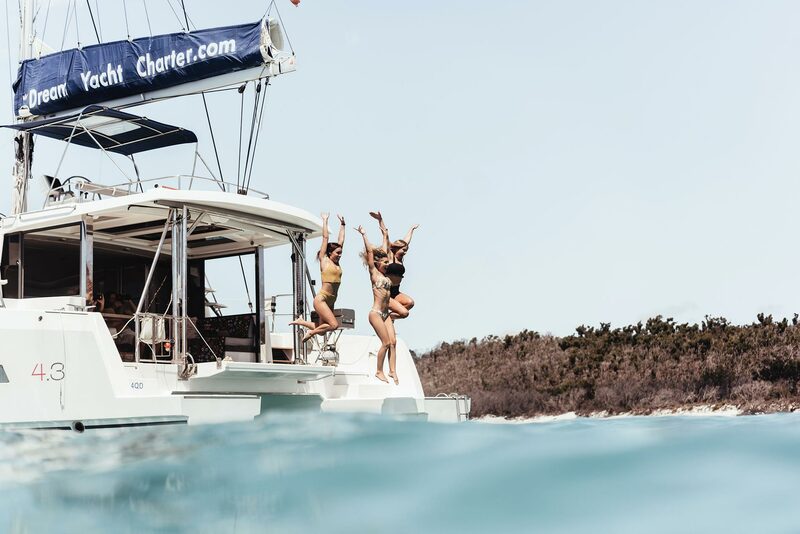 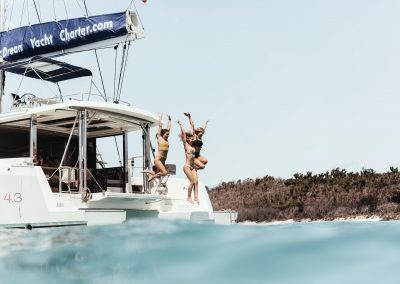 Elise and her friends from Will and Bear had a wonderful Bareboat Charter – sailing themselves, and managing beautifully with limited sailing experience on our Bali 4.3 Catamaran. 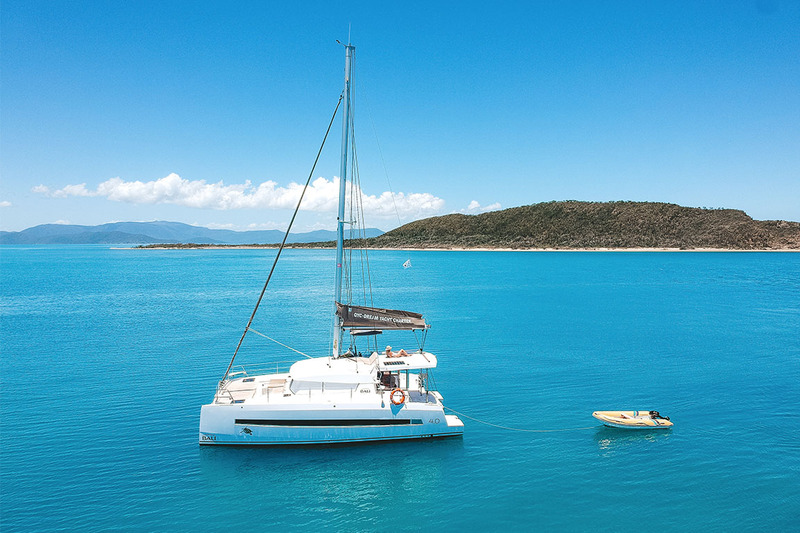 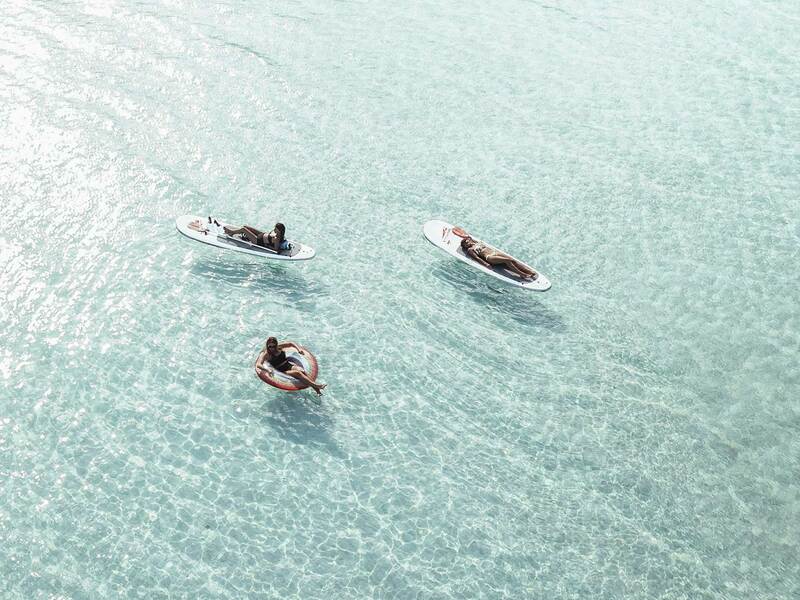 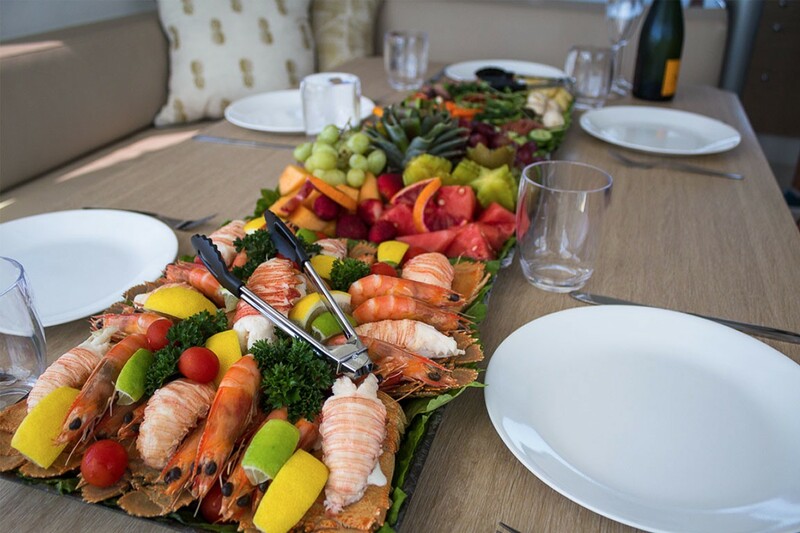 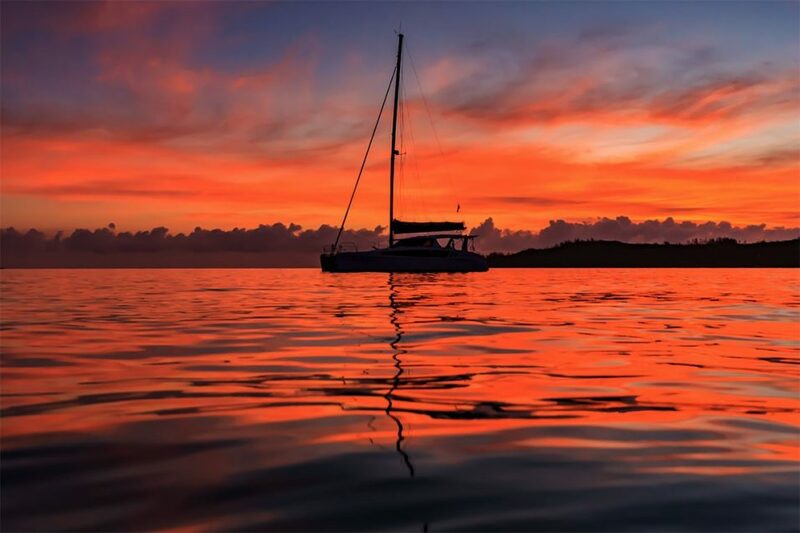 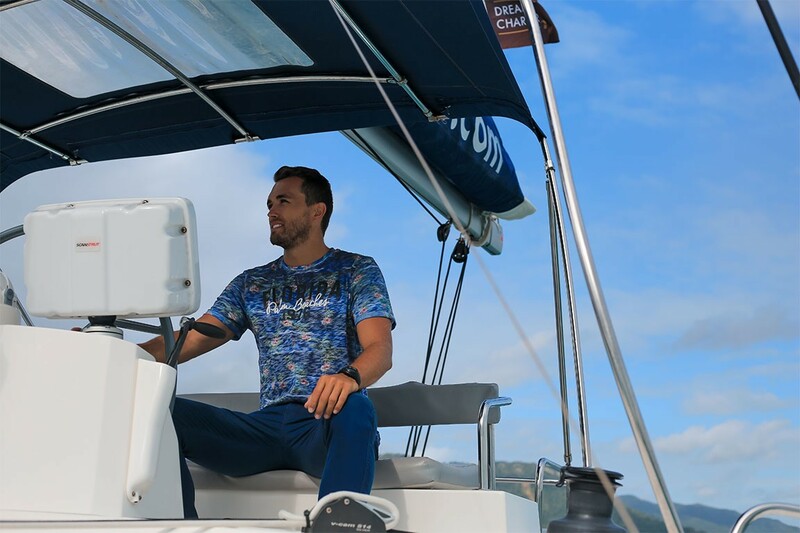 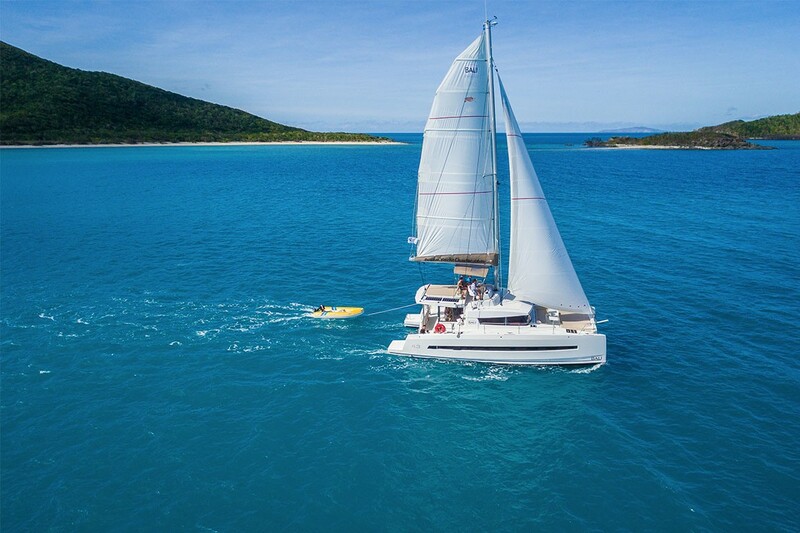 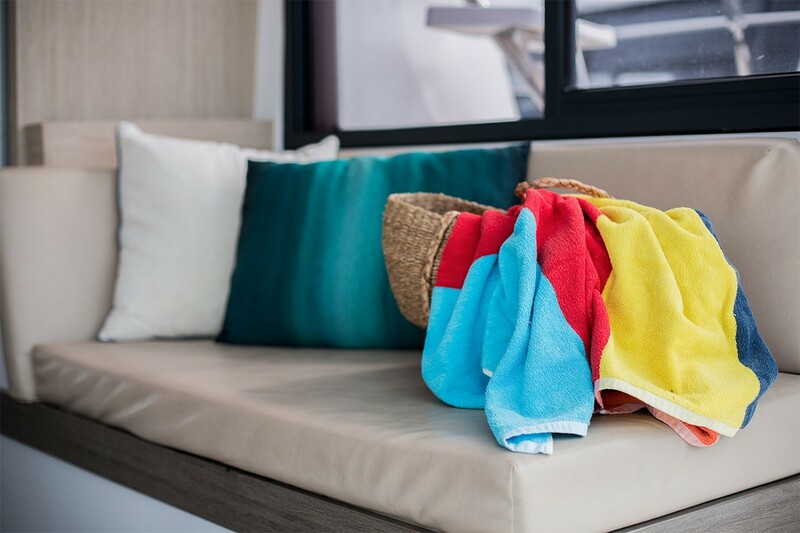 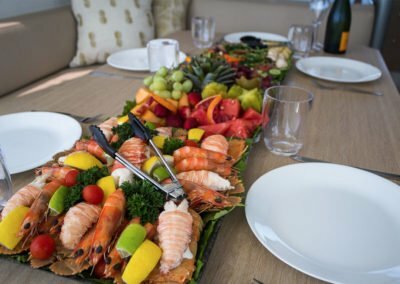 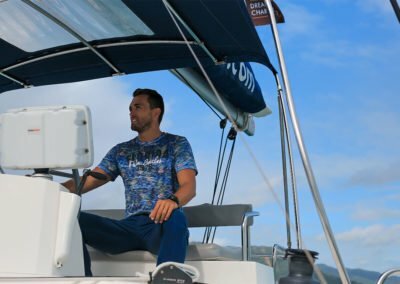 These Catamarans have plenty of space for everyone and a full sized fridge for all of that delicious food and wine. 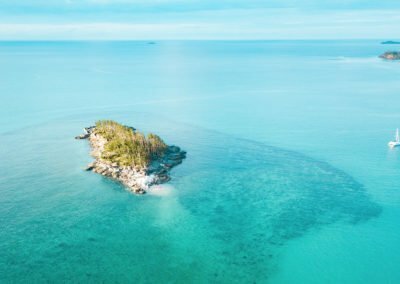 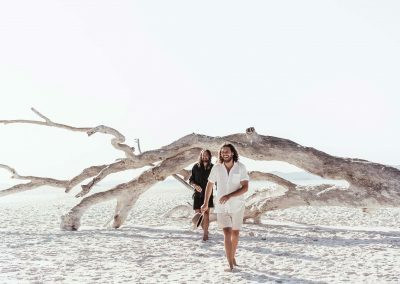 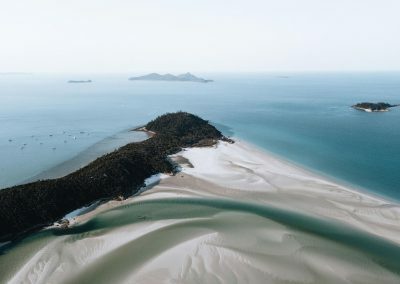 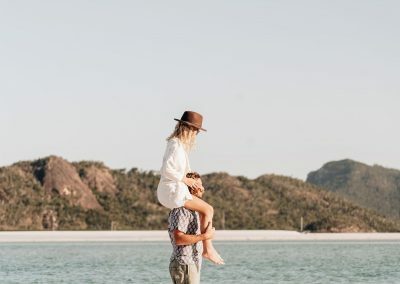 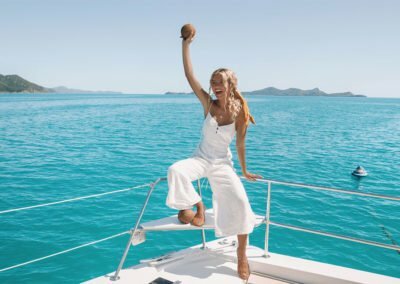 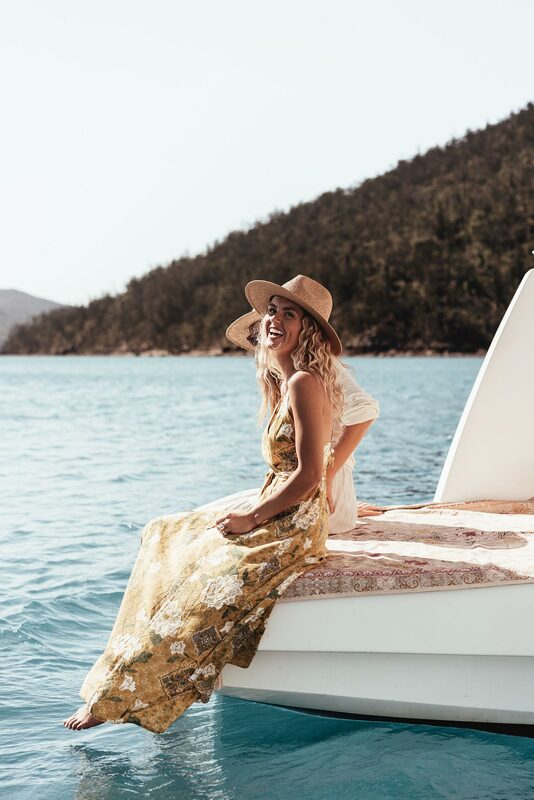 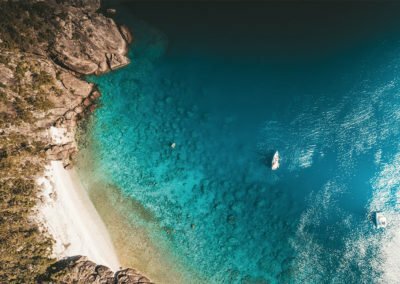 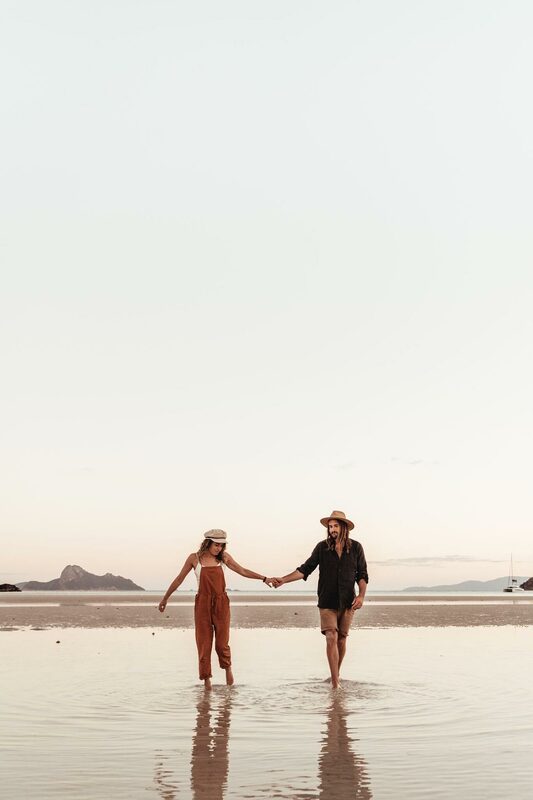 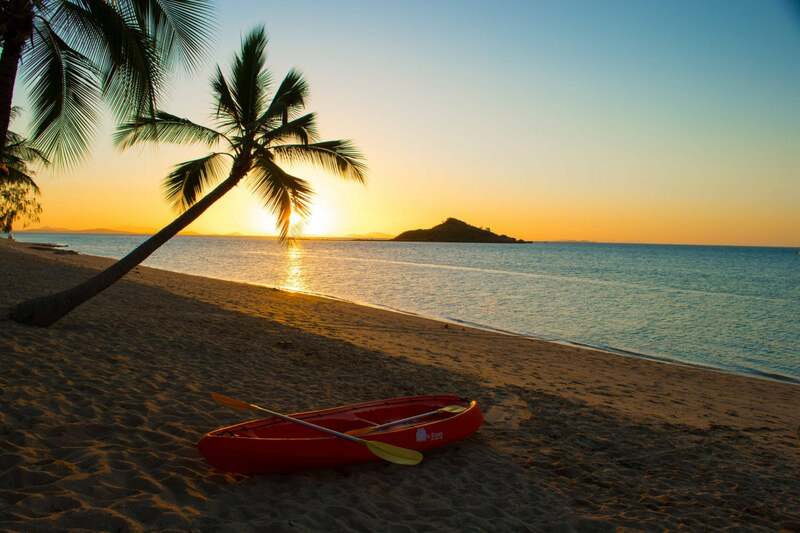 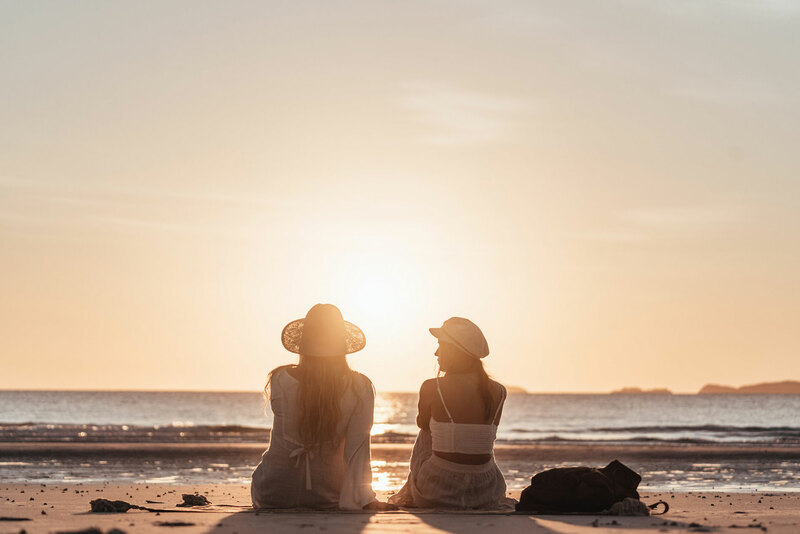 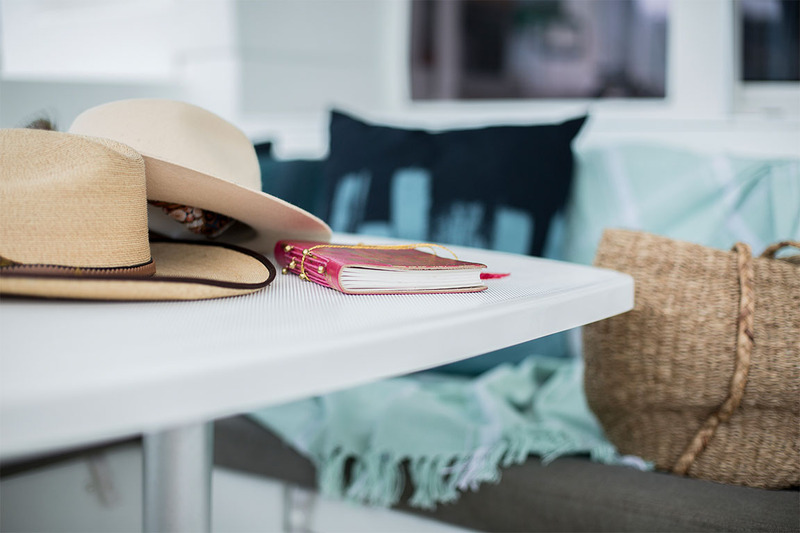 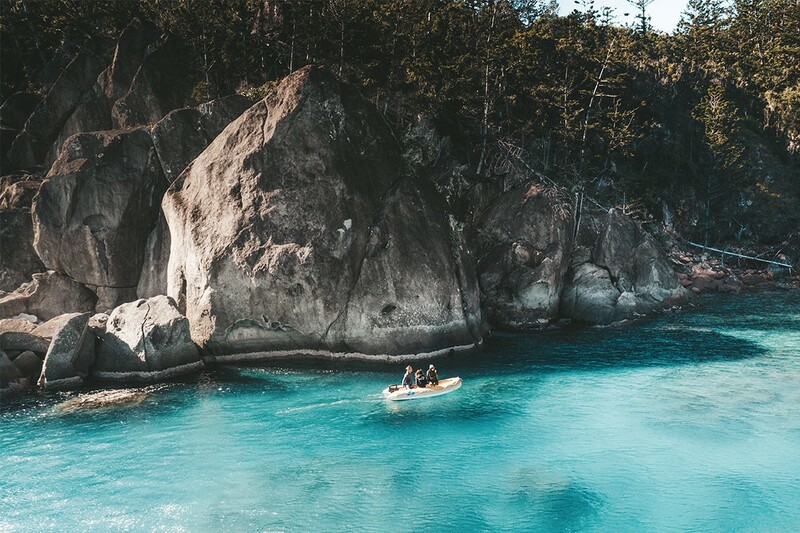 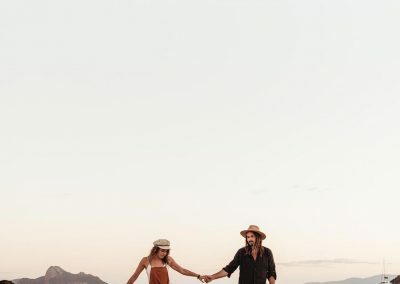 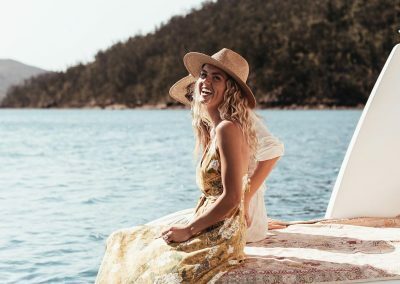 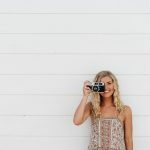 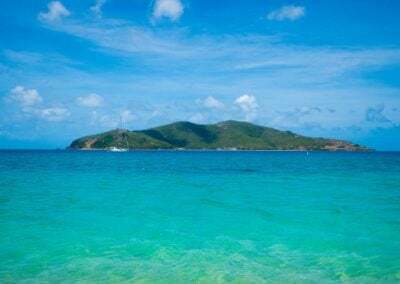 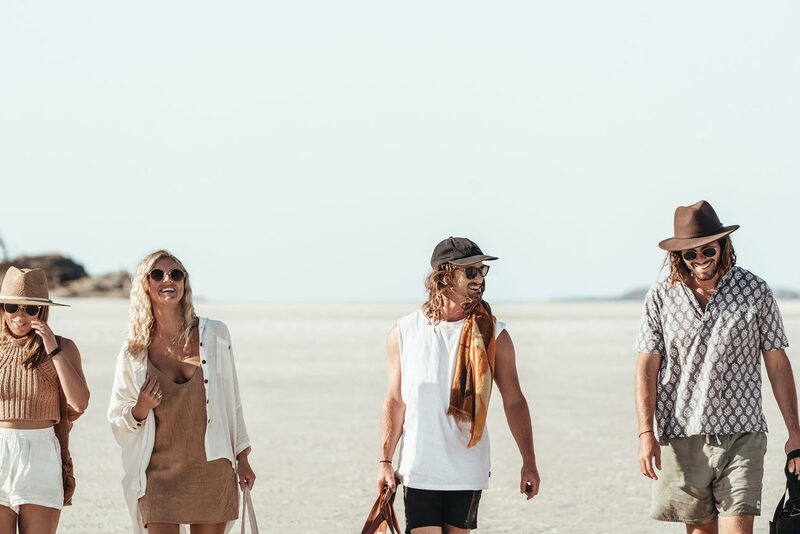 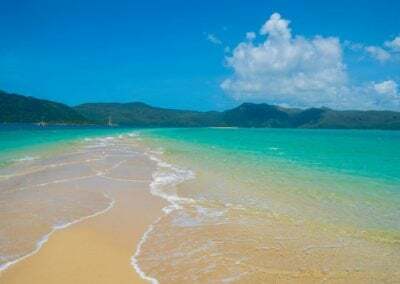 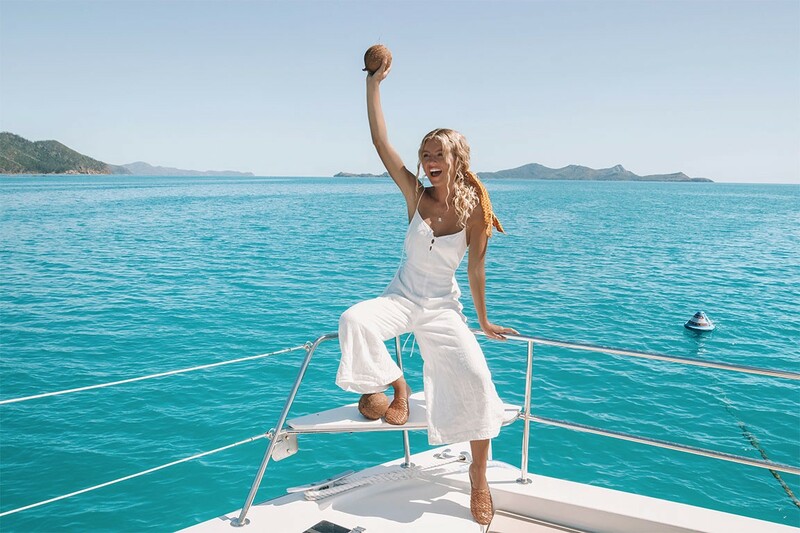 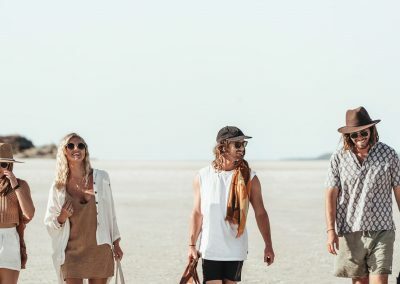 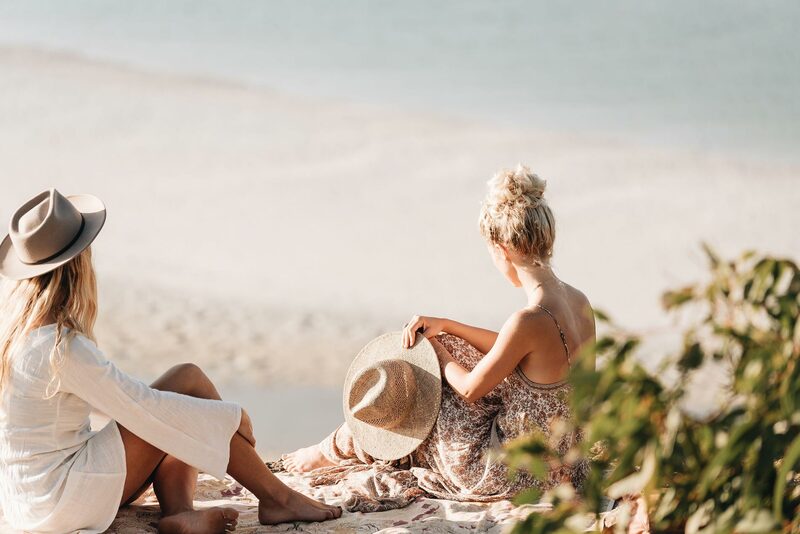 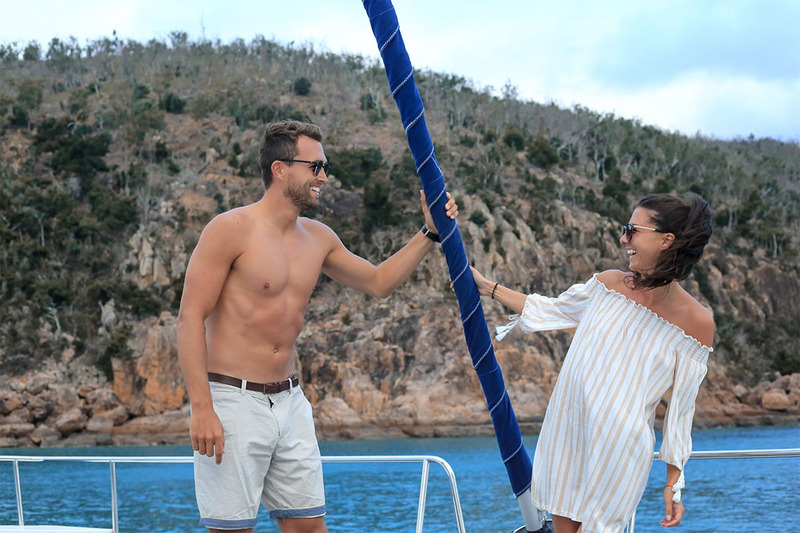 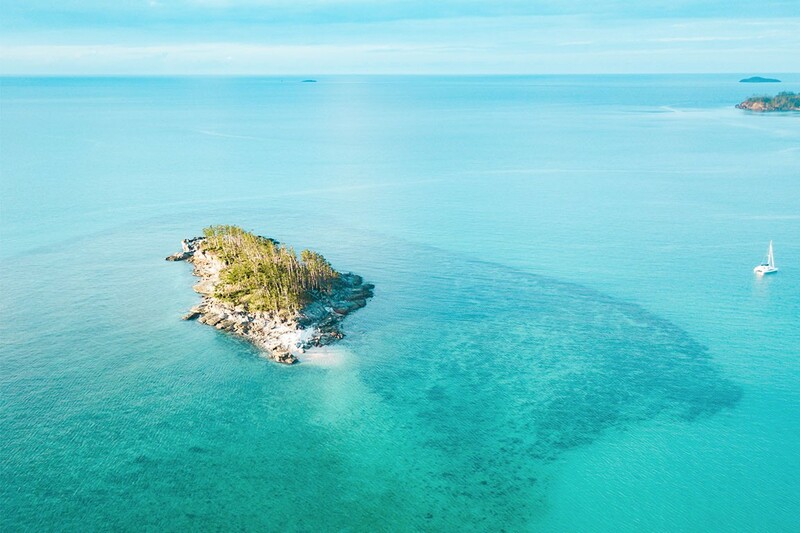 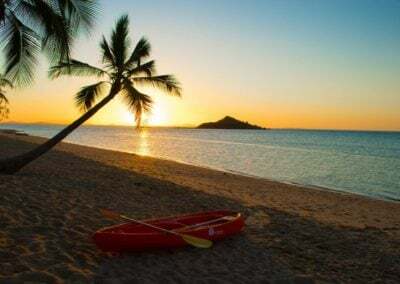 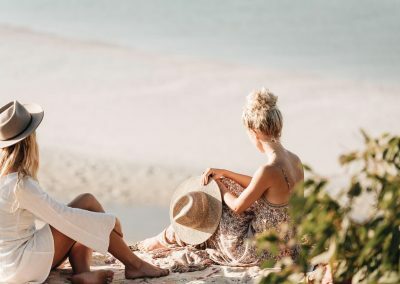 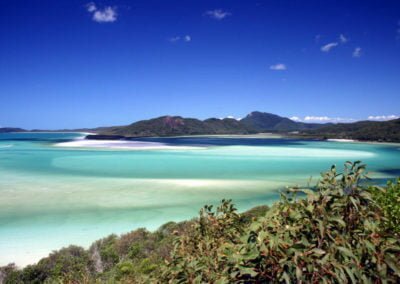 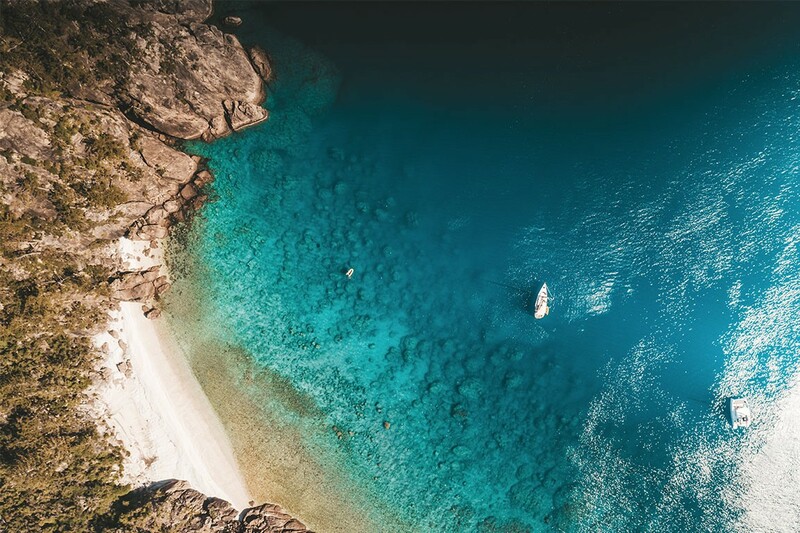 The Whitsundays are one of the most romantic destinations in the World, come and see for yourself and book your Dream Yacht Charter in the Whitsundays or if you are looking further afield for your romantic sailing holiday try one of our other 50 amazing Dream Yacht Charter locations.